We just can't get enough Legos and Lego movies and neither can anyone else. From The Lego Movie to the Star Wars specials on television, Lego films are everywhere and more are on the way! 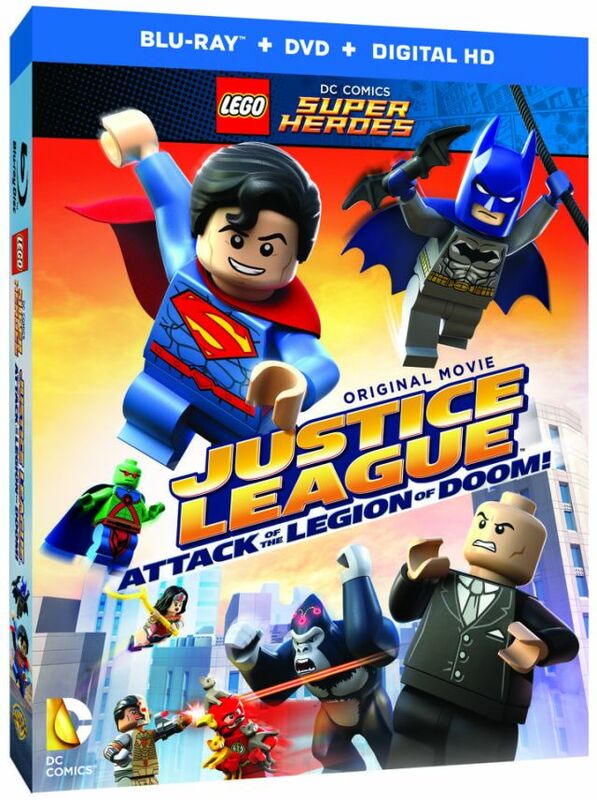 Earlier this year we had the first Justice League Lego movie now coming this August is Lego DC Super Heroes: Justice League: Attack Of The Legion Of Doom or also known as, the longest title of a Lego movie ever! The film will be released on Blu-Ray, DVD, and Video On Demand August 25th and you can watch the exciting trailer below!